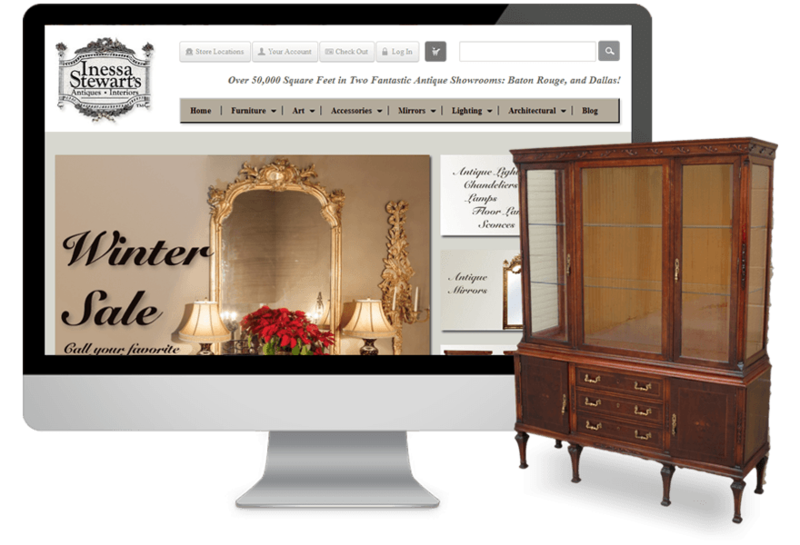 Inessa, USA based Antique online showroom was having a requirement of removing bad links. They also wanted to have a comprehensive marketing to increase their sales conversion. Prestashop team of i-Verve went through web master tool and eliminated bad links. Whole website was tested using Google page speed and Yslow tool. 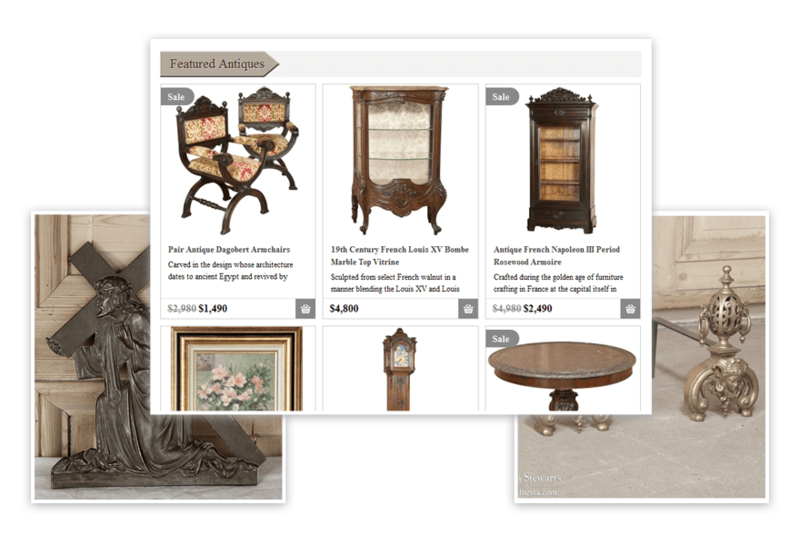 Moreover, we optimized images and intensified server set up to load the website pages faster. Based on the latest market trends, keywords research and other tactics, we helped Inessa to have a better online presence. - We optimized site and page loading speed within a defined time frame. - There were various products and heavy images uploaded on store, we optimized each and every images and made server side setting to load site faster. - We tested whole site using Google page speed and Yslow tool.